Financial Services is facing a loyalty crisis. Optimizely helps you deliver better customer experiences, streamline your acquisition funnel, and make your customer support a competitive advantage. consumers are moving their financial lives online. Greet them there with a more personal experience. In today's world, consumers are filing their taxes, depositing paychecks and paying back friends from mobile devices. Your customers have grown to expect personalized experiences online. Stay ahead of the curve with a process of continuous digital experimentation in both product and marketing. Visa's Decision Scientist, Roger Chang, explains the value of experimentation for his team. During the launch of Visa Checkout, they were often surprised that their hunch decisions were not always validated when they ran experiments. Each of your customers is different. Deliver offers and rates that are relevant to each individual. Go way beyond simple headline tests — server-side testing lets you experiment with pricing algorithms, for better profitability. Test new features on a small percentage of traffic before rolling out to everyone. Optimize conversion funnels and signup flows for loans, accounts, insurance product, and ancillary offerings. Entice viewers with offers that reduce operating costs, link online accounts and improve the customer experience. Experiment with offers, headlines and UI to drive deeper mobile engagement and improve customer value. 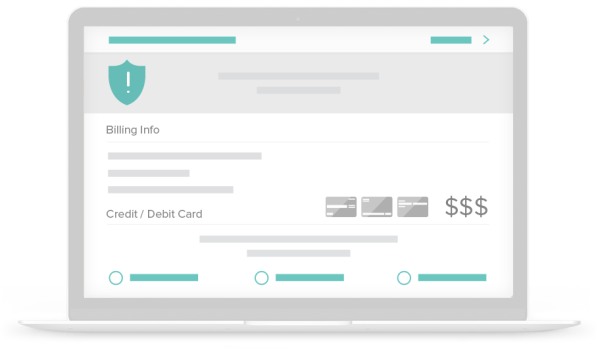 Optimizely is built for the Enterprise, from Full Stack Experimentation which implements Optimizely on your own servers, to PCI Compliance. Protective Life Insurance chose Optimizely because of an ability to deliver and exceed their security requirements. 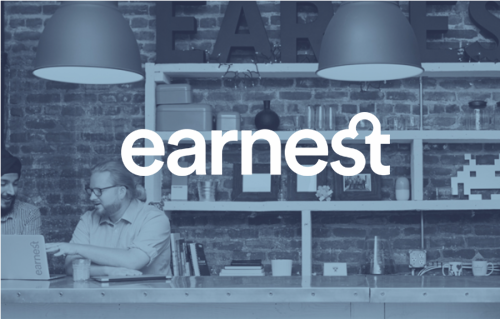 Earnest, a bank that democratizes access to high-quality financial services, wanted to find out if simply capturing an email address from mobile visitors could lead to more completed applications on the desktop. Find out what happened in this Optimizely case study. The value for testing definitely is in finding the correct answer without spending all the time, all the resources building something and then have it turn into something that doesn’t work the way that you want it to work.